Happy Anniversary PJVAC!! 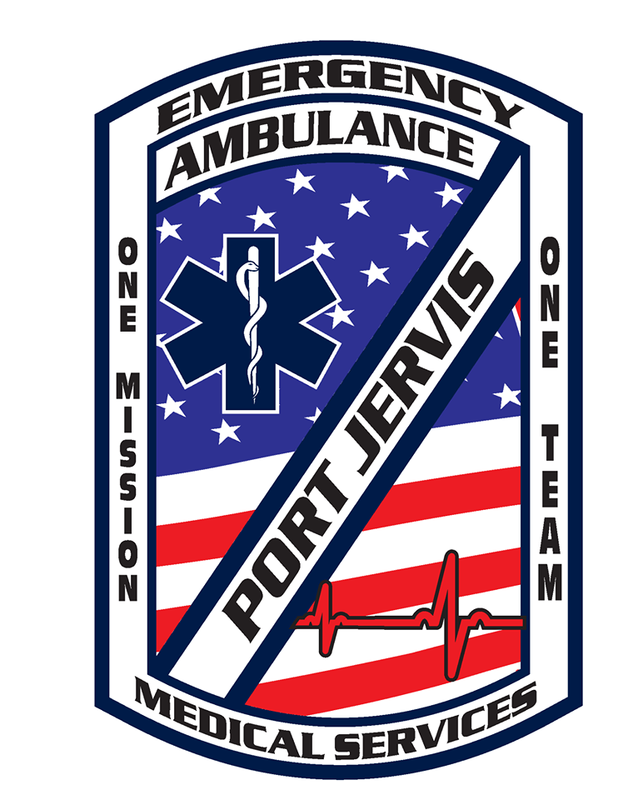 - Port Jervis Volunteer Ambulance Corps, inc. In the year since our re-opening, we at PJVAC are stronger than ever before. Our volunteer personnel are more active than ever. We are more active in our community and plan on being even more active in the community in 2018. We are so very proud of the accomplishments of our personnel. Expect even bigger things from PJVAC in 2018. Don’t forget to donate. Every little bit counts.